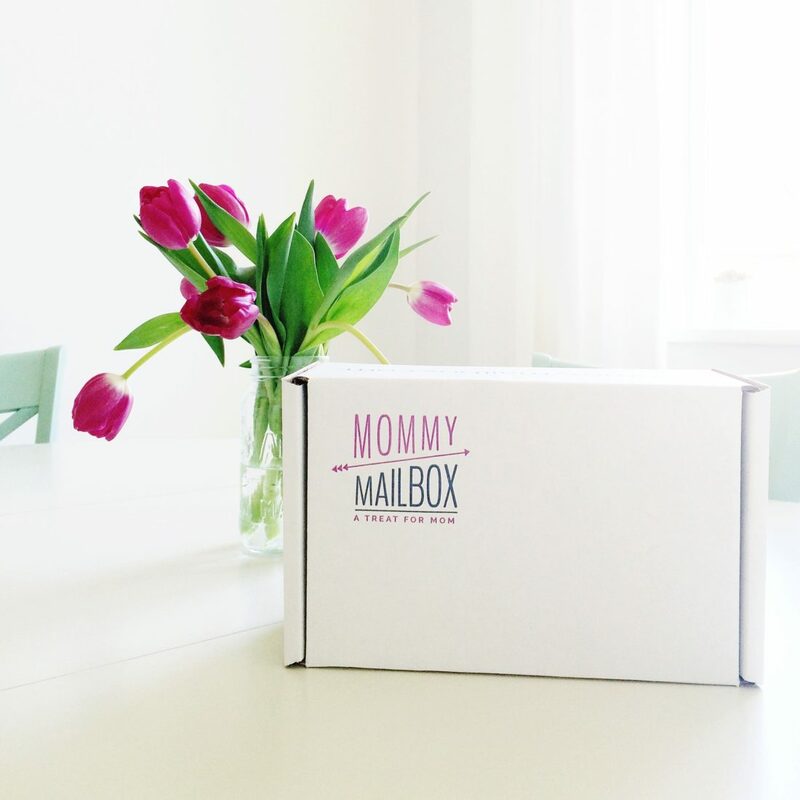 Mommy Mailbox is a subscription box created with moms in mind. Each month features a different theme and blogger, and all of the items in the box are curated around that theme. The goal of each monthly care package is to uplift and reward motherhood. This month’s theme was indulge, and Mommy Mailbox totally nailed it this month. Each item fits perfectly with my vision of “me time.” This month’s featured influencers were the team behind the new My Zodiac Box, a subscription box curated for you based on your astrology sign. I’m an avid journalist, so I get legitimately excited about new pens. In fact, I have a running list of my favorites depending on what type of paper I’m using because each tip and ink performs differently. This rose gold pen from Sweet Water Decor certainly doesn’t disappoint. It’s a fairly standard ballpoint, but it’s light, writes well, and doesn’t leak ink. Plus, rose gold, hello! Speaking of rose gold, the next item I pulled from my box were rose gold bar earrings from Robyn Rhodes. I’m funny about rose gold. I am not a fan of wearing it on myself, but I do love the accessories. I really liked the simple design of the earrings, though I would’ve preferred silver. My oldest daughter loves them, though, so they were put to good use quickly… obviously, considering their package was empty before I even got to photograph them. Here is a quick link to the pair of rose gold bar studs, though. When I think of indulgent, I think of treats for me—inside and out. The gardenia scented square bath bomb from Formulary 55 was incredibly delightful. I thought the shape and wrapping was a step above the standard bath bombs I receive, and it really made the bath feel that much more upscale. The Glow for a Cause body butter was a pretty big bust for me. It had a greasy texture that I wasn’t crazy about, and the scent was just overpowering. Once on my skin, it wasn’t terrible, but I didn’t have the jar sitting open too long. The scent itself was fairly nice, but it was just way too strong. Last but not least, the edible treat in this month’s Mommy Mailbox was to die for! The chocolate dipped pretzels from Fatty Sundays that I received were gorgeous fat pretzel sticks generously covered nearly all the way with chocolate and sprinkled with sea salt. How did they know chocolate with sea salt was so dear to me?! It was love at first sight for me and the April Mommy Mailbox! I enjoyed almost all of the items and was very happy with the theme and how well everything went together. All of the items felt extremely luscious and indulgent, and I thoroughly enjoyed all but the body butter. 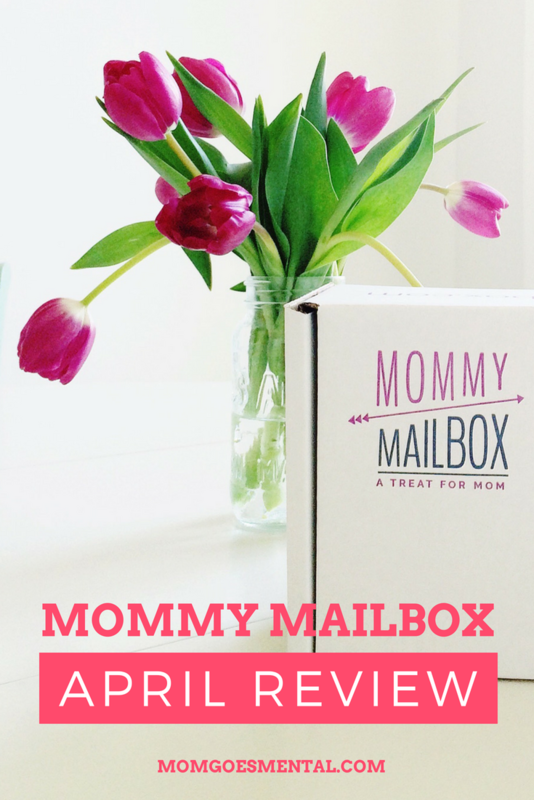 >> Read more Mommy Mailbox reviews! MGM15 gets you 15% off your first box. Subscribe now!